Here we have another​​​​​​​​​​​​​​​​​​​​​​​​​​​ handy product from Proops Brothers Ltd. 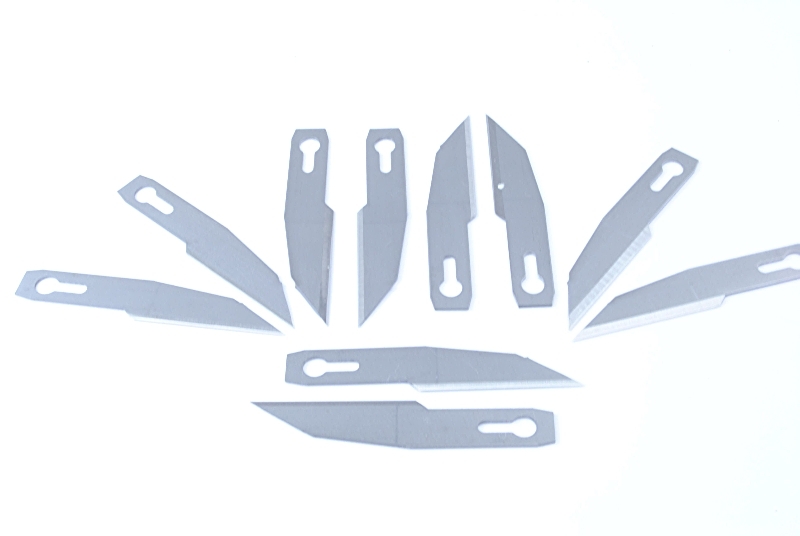 Pack of 10 Blades to fit our Slim Knifes, listing codes C6001 and KN0510. 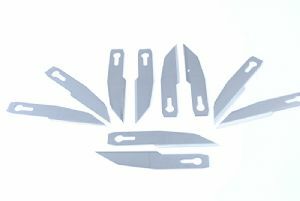 Please be very careful and cautious when handing the blades as they are very sharp.